In today's busy world, people may don't have time to visit tailor's shop.To satisfy end-user needs, tailors should enter into the e-commerce platform. Generally achieving success in the E-commerce platform is a highly challenging task but tailors can easily make it happen through online tailoring software. Online tailoring software helps to develop your online tailoring business which offers a smooth gateway for tailors to make their online tailoring business as a strengthen one. Online tailoring software has transformed many tailoring businesses into a successful online tailoring business. Nowadays online tailoring software with uptrend features has become an ultimate source to attract many entrepreneurs to involve in the tailoring industry & motivates them to achieve greater heights. With online tailoring software, tailors & fashion designers can increase their business ROI. Today's customers like to wear only customized apparels. For a special occasion, customers like to wear customized outfits for their unique look. Customers have a freedom to select their desire fabric and also design their apparels according to their creativity. Customers can get their perfect outfit with complete customization without stepping out from their place. This is possible only if tailors integrate this online tailoring software in their online tailoring business website. Tailors may ask "what benefits shall I get if my business touches online presence”? By choosing the right online tailoring software, tailors can spend their hard time in stitching the apparel to satisfy their customer's demands. By integrating online tailoring business software, tailors can become popular in a short while. Online tailoring software neglects overhead business operations. Online tailoring software provides real-time tailoring business operations where tailors can feel free from managing their tailoring business appointments. Online tailoring software helps tailors in many ways like customers can record their body measurements, select their fabric with advanced filtering, style of collar, cuffs..etc for their designing their apparels. Customers can design their apparels according to their own creativity. Tailors can showcase the designed apparels in a 360-degree rotational view for a better user experience. If customers want to customize their apparels even at the end, they can customize it at the virtual fitting room with mix and match technologies. Fit4bond provides its advanced features in the form of Wordpress plugins for Wordpress platform. Fit4bond also supports for Magento platform. 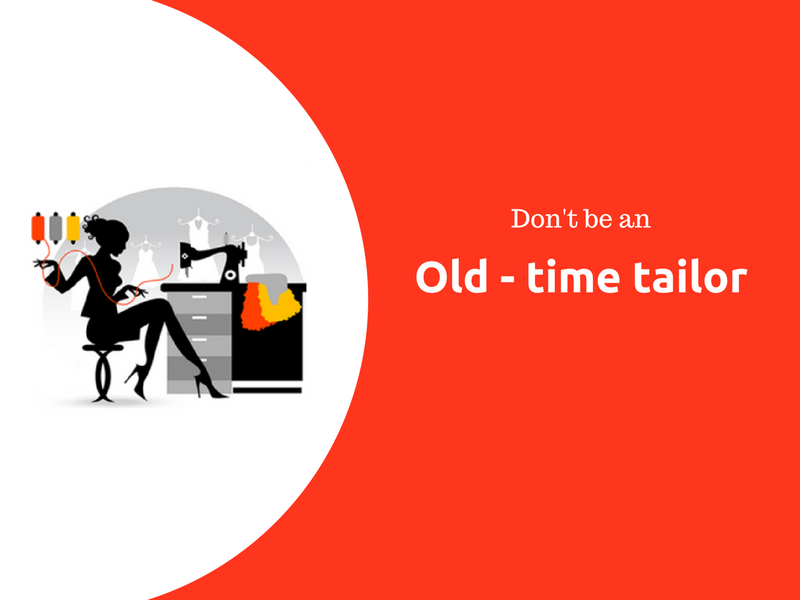 Fit4bond released its new version for tailors, fashion designers & business people to satisfy their tailoring business needs at their convenient platform. Fit4bond also provide custom & bespoke tailoring software at shopify.com for tailors easy shopping. Online tailoring business, online tailoring software, online tailoring platform, online tailoring store software, online tailoring store script, Wordpress plugin for online tailoring business, Woocommerce Plugin for Online Tailoring business, Bespoke tailoring business, custom tailoring business.